The feature that got us the most excited was—The inbuilt QR Code scanner. This isn’t the first time that a web browser has added an inbuilt QR Code Scanner. 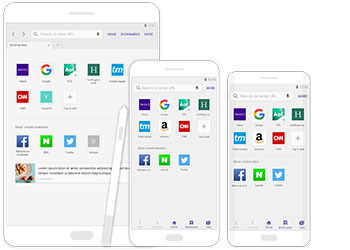 In early 2017, Google Chrome introduced an inbuilt QR Code scanner to its list of features. Note that Google Chrome’s QR Code scanner is exclusive to iOS users. On the other hand, Samsung’s QR Code Scanner covers Android users using Android 5.0 Lollipop and above. The feature is available on Samsung Galaxy and Google Nexus smartphones. 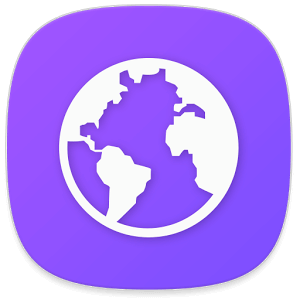 Samsung Internet, currently in Beta version is available on the Google Playstore. Before Google and Samsung, instant messaging app Snapchat has also added an inbuilt QR Code scanner. What do you think of Samsung Internet? Share your thoughts in the comments section below.